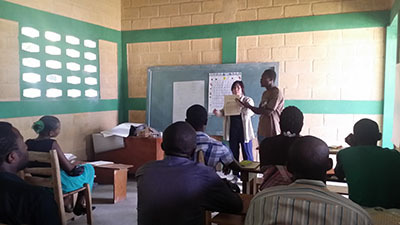 In 2014, teachers from southern California participated with ABLE ministries in conducting professional development workshops for teachers in City of Leogane. This was first of God’s many calls to all teachers in America. Math and Language Arts mini-lessons were demonstrated to increase pedagogy for the teachers. 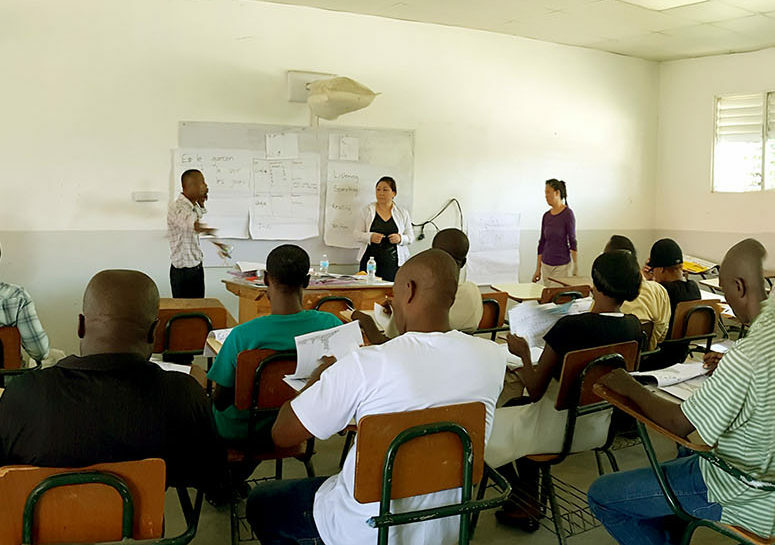 In the following years, ABLE continued to conduct similar workshops throughout Leogane. 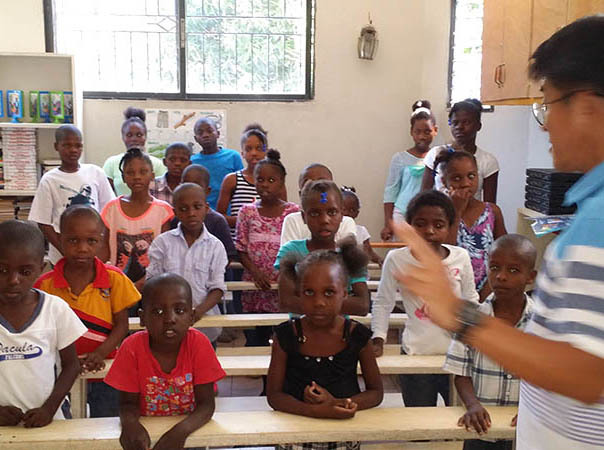 Our goal is to support and develop educators in Haiti. Copyright © 2019 A.B.L.E.. Powered by WordPress. Theme: Accelerate by ThemeGrill.